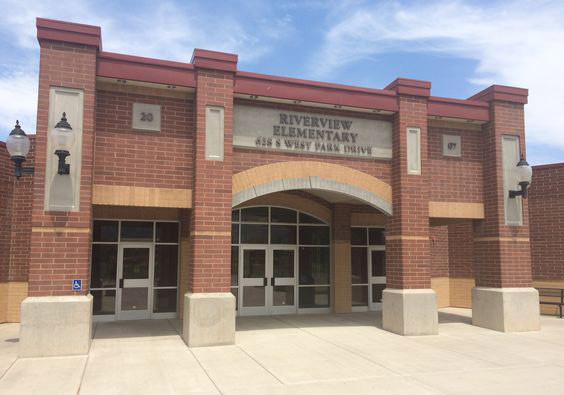 The third graders at Riverview enjoyed Take a Vet to School Day. The students enjoyed listening to the veterans share their experiences. They wrote thank you notes to the veterans. It was a wonderful experience to have the veterans with us. Thank you for your service!